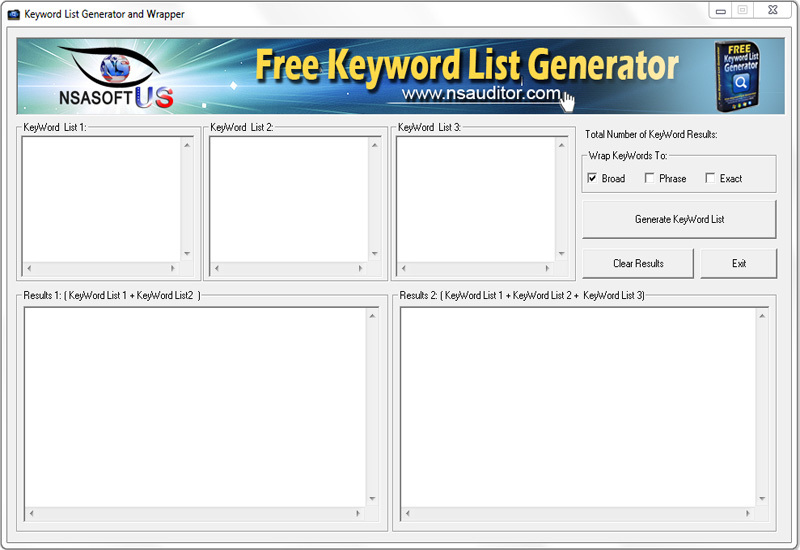 Free Keyword List Generator software can be used to generate a list of relevant keywords to advertise on or create content around. The software allows to wrap generated keyword phrases in "quotation marks" (phrase match) and [square brackets] (exact match) for use in Google AdWords campaigns. It is keyword generation software to generate keyword phrases for search engine optimization. Merge/overlay multiple images into a single image. This software offers a solution to users who want to convert one or more PST files into EML files. The user chooses the file/s or an entire folder to be processed before starting the conversion.